A cohort of mine, Allison Levine is a wine and spirits expert @plsthepalate. 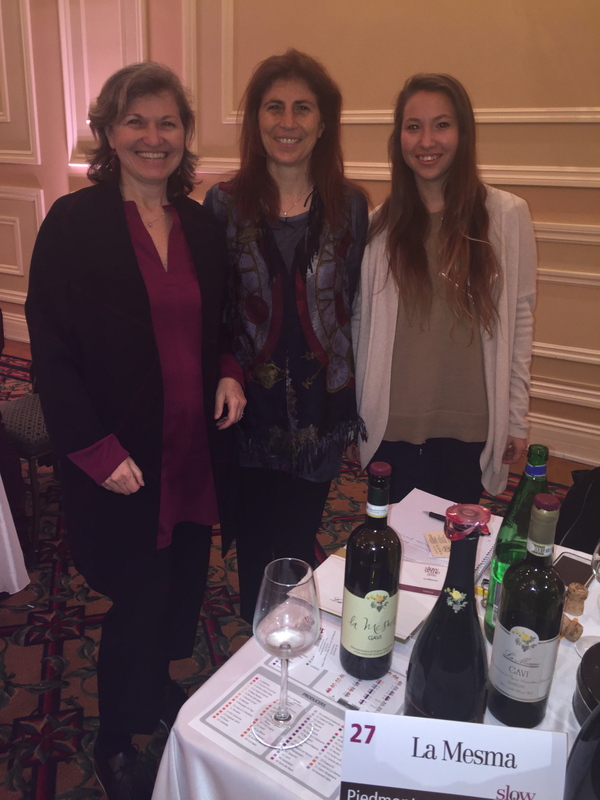 She invited me to the Slow Wine 2016 Tasting at the elegant Taglyan complex on Vine Street in Los Angeles to learn about Italian wines. There were almost 60 exhibitors pouring at least three tastes of their different wines. What I found fascinating were how many of the attendees took a big sip, swished it around and spit it out with force into a sliver bucket. Wine aficionados spitting into a spittoon. I was not about to follow their lead, because I enjoy sipping and swallowing wine. I like how it tickles my palate. One litre contributes about 35% of the daily value of calcium. Next I also went over to the charcuterie table to enjoy some slices of cheese, prosciutto, breads and dried fruit. 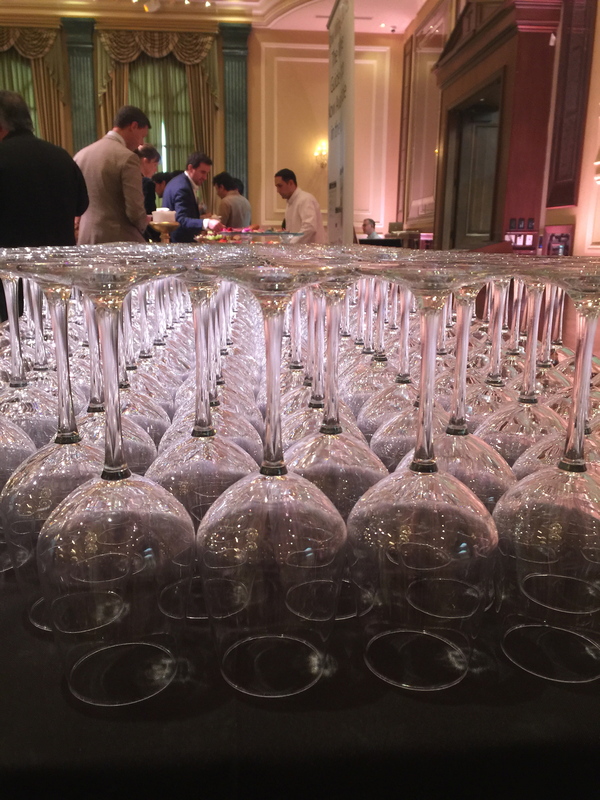 It’s all about pacing yourself at these wine events. 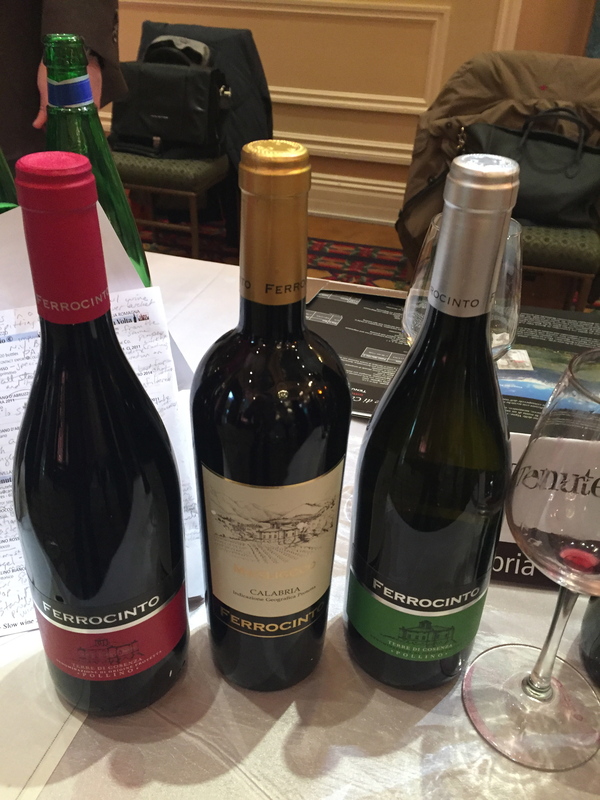 I learned about wines from all over Italy in 14 different regions. Here are 8 of my favorites that were some of the finest bottles from a sensory point of view and a few good bottles that retail for under $1o. Take a sip, purse your lips together and outwards, and then open your lips a little and take in air to aerate your sip. It will make a subtle noise. Don’t be too loud. You will enjoy the subtle flavors by tasting wine this way. 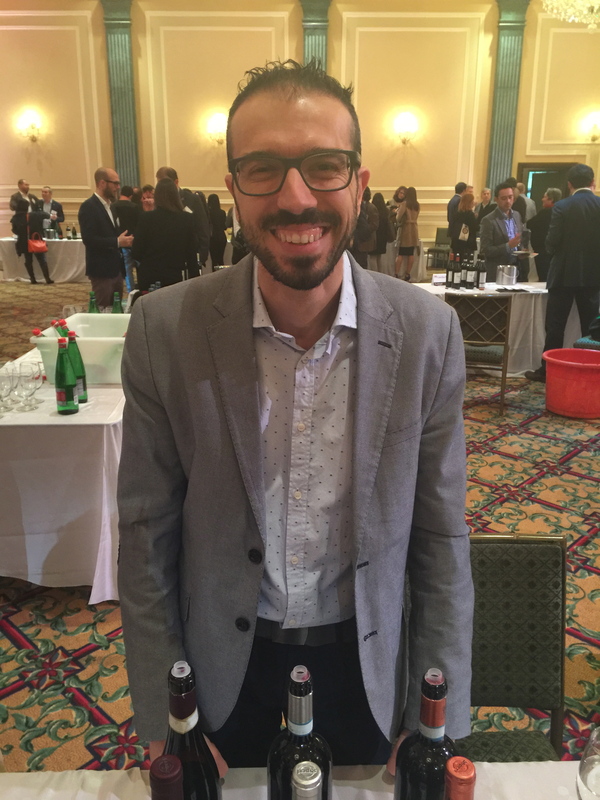 I met the charming Fabio at the Boscarelli from Tuscany table to sip noble wines worthy of the Pope. 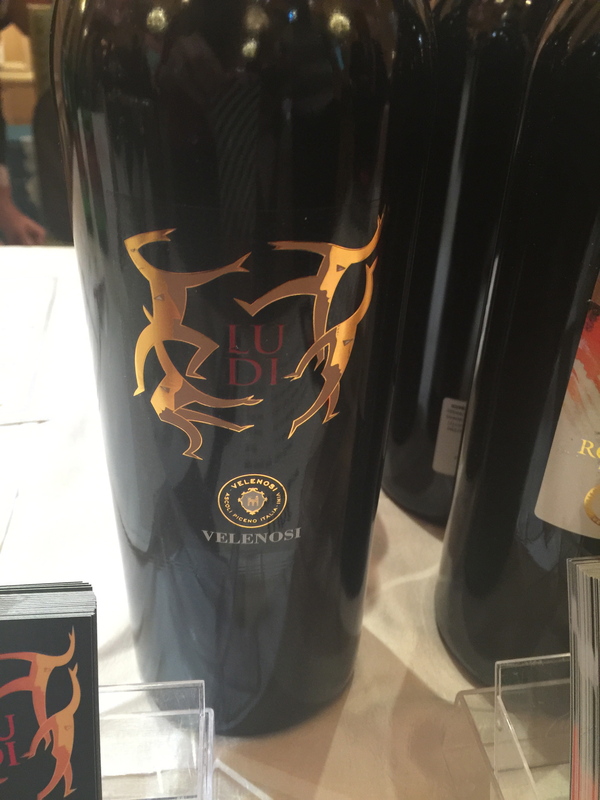 It’s a family owned since 1962 when Egidio bought the winery. 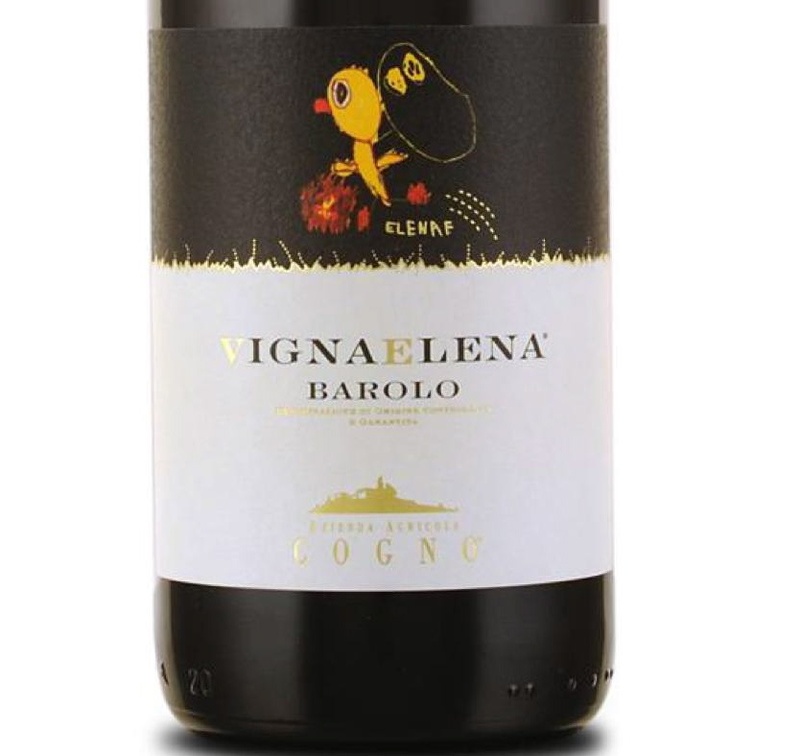 His daughter Paola carried on working the vineyard and now a third generation with De Ferraris, Nicolo and Luca keep the 100% estate-grown grapes healthy in limestone and clay soil. 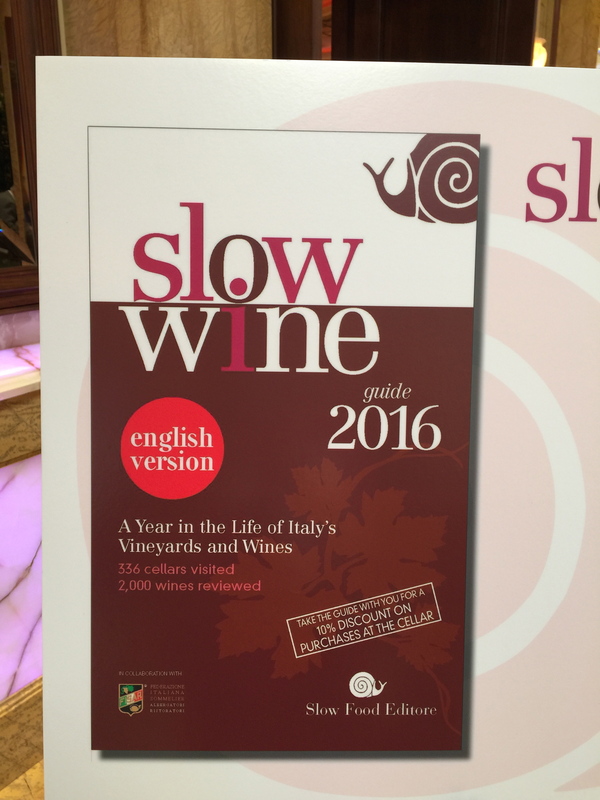 Slow Wine awards the Il Nocio dei Boscarelli 2011 a GREAT WINE. www.poderiboscarelli.com. Collefrisio from Abruzzo offered a Montepulciano D’Abruzzo Vignaquadra 2011 made with very ripe fruit offering lot’s of flavor. 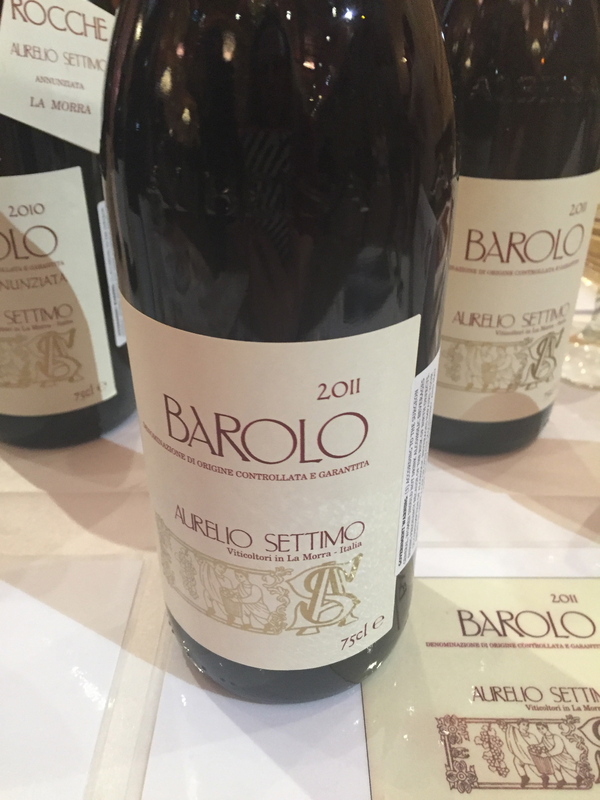 It’s a stand out among the reds and pairs nicely with pasta and a great ragu. It spent 50% of its time in stainless steel tanks. The winery was founded in 2004, and is now the leader on the regional wine scene for their grapes. With 124 acres they produce 500,000 bottles. Their white wines offer a citrus profile with grapes growing on hills gently dropping down to the sea in clay soil. 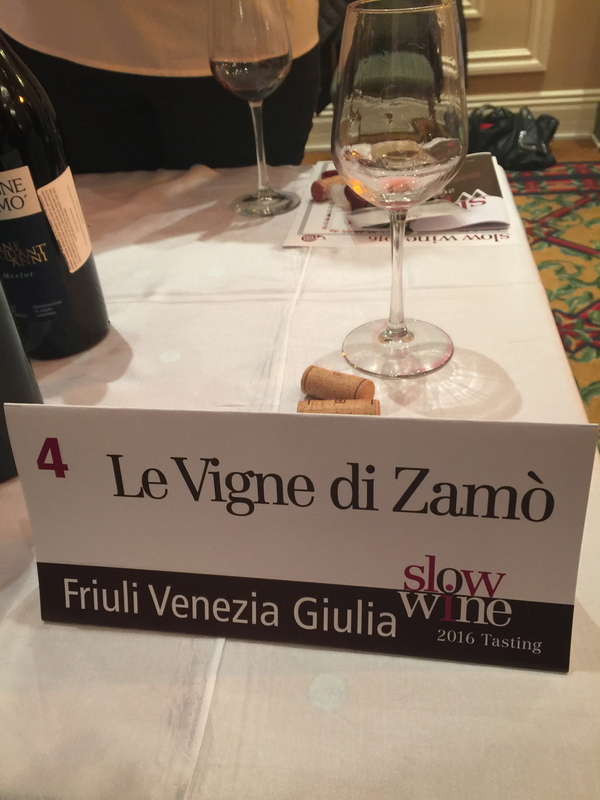 Slow Wine awards some of these bottles a good value. www.collefrisio.it. Daughter Elena’s drawing of a chick is featured on the label. Another Piedmont favorite is La Mesma, a family business meticulously run by the three Rosina sisters: Paola, Francesca and Anna. I met two of them and a daughter at Slow Wine LA. The vineyard’s unique characteristics offers distinctive qualities in their wine. 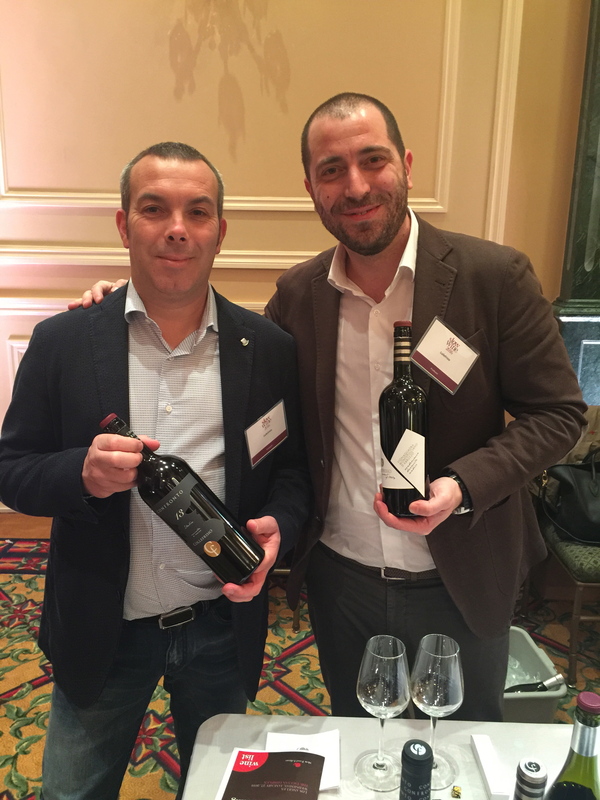 They hand-pick the Gavi Del Commune Di Gavi Yellow label that earned Slow Wine – Everyday Wine with an excellent value for under $10. The grapes are never sprayed with weed-killers or chemical fertilizers. They use a soft pruning technique, harvest and soft pressed before going into controlled temperatures in stainless steel vats. Nurturing healthy vines in a healthy environment. Their Gavi Spumante Metodo Classico 2009 is made from 100% Cortese white grapes, most famous for its crisp, notes of apple, peach and honeydew flavors with the essence of lime, almond and light herbal aromas. It was very pleasing to my palate www.lamesma.it.